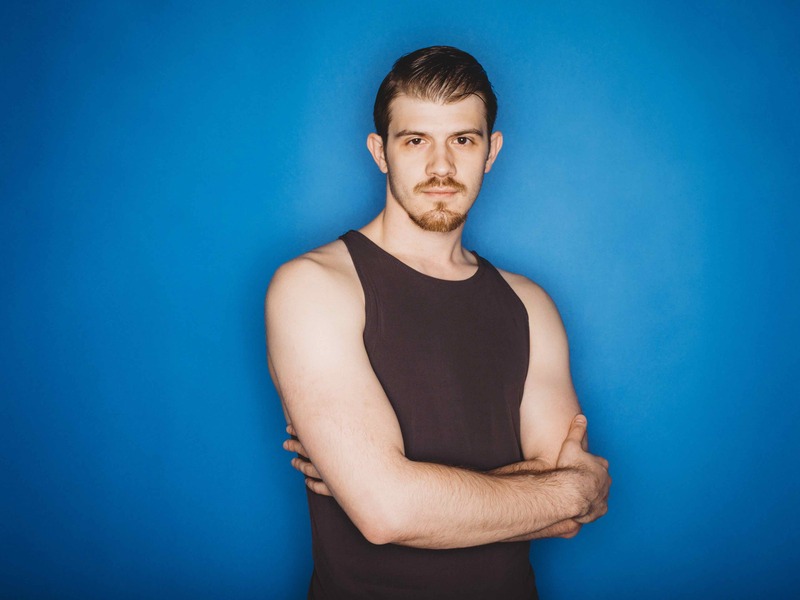 Taught by BalletX’s Zachary Kapeluck, our Intermediate Contemporary class gives those with prior knowledge of the classic fundamentals the opportunity to continue working on their skills while exploring new ways to move the body. With traditional warm-ups and new and exciting combinations, dancers will express themselves artistically and enhance their unique movement and performative qualities in choreographed phrase work. Join BalletX and continue developing your love of the contemporary style!